Q: Who is James Hudnall? A: James Hudnall is a Northern California native who began his writing career in 1986 after stints as a marketing director, computer programmer and in the U.S. Air Force. 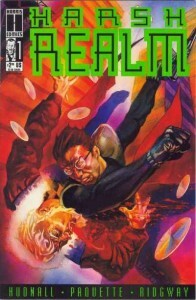 His creator owned comic book, Harsh Realm, was turned into a television series on Fox by X-Files creator Chris Carter. Q: What has James written? 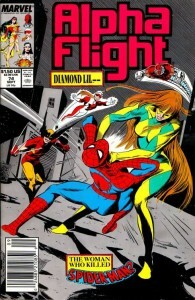 A: James has written comics for most of the top publishers including Marvel, DC and Malibu Comics. 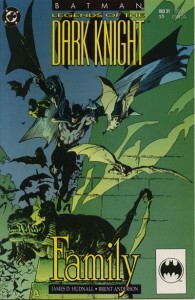 His work includes runs on Alpha Flight, Adventures of Superman, Legends of the Dark Knight and Hardcase. 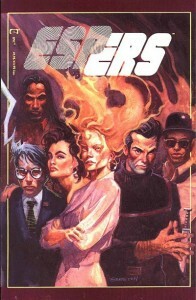 In addition, James is a prolific author of numerous creator owned titles, including ESPers, The Psycho, Devastator and The Age of Heroes. 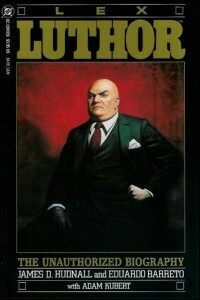 James’ one shot graphic novel, “The Unauthorized Biography of Lex Luthor” was named one of the best comics of all time by Wizard Magazine. Q: Where can I find James? A: The “Hud” can be found at his appropriately named website, TheHud.com. 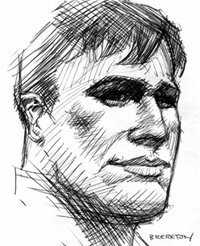 In addition, you can follow him on Twitter, Google+ or Facebook friend him if you’d like, or read more about him on Wikipedia, IMDb, Comic Book Database or comicvine. 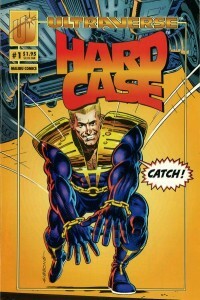 Twenty things you (probably) didn’t know about Harsh Realm and Alpha Flight writer, James Hudnall. We talk to James about transitioning from publishing company staffer to comic book writer, the writing vs. re-writing process, the rise and appreciation of non-superhero based comics, the path and pitfalls of getting comics adapted into films and television shows, fighting for screen credit and whether psychics are real or fake.